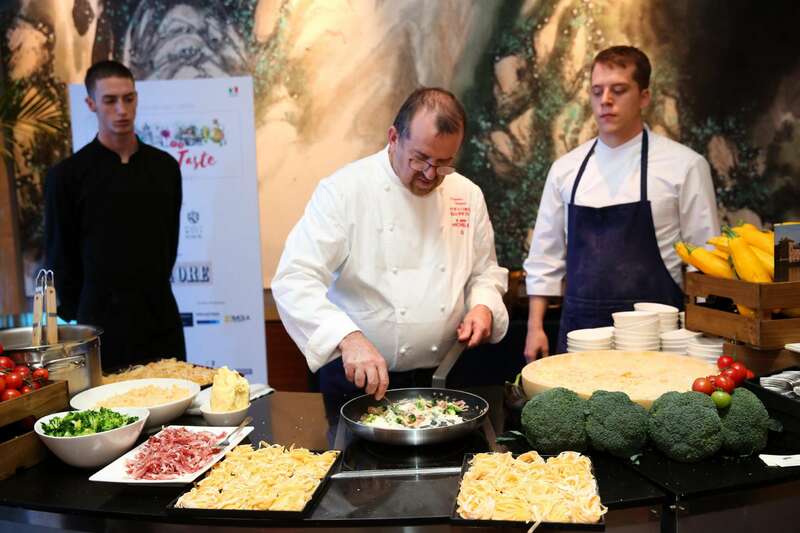 The Second Week of the Italian Cuisine in China was successfully held form November 20th to November 26th. 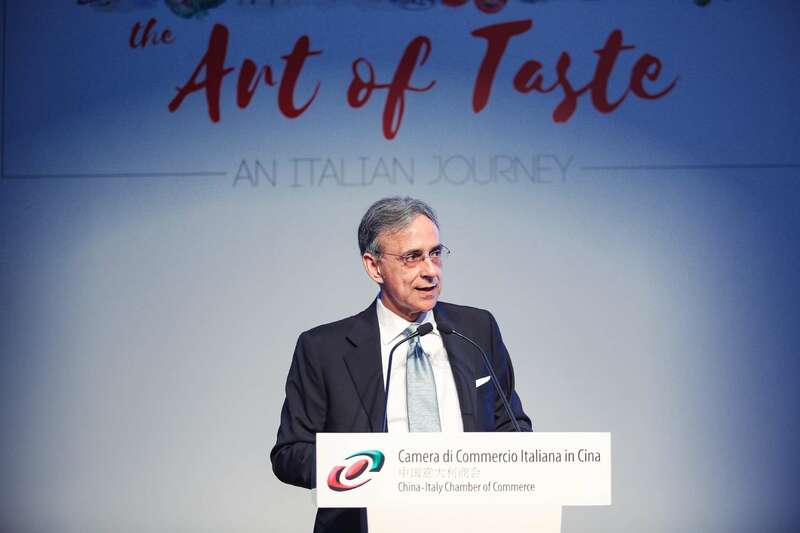 In such important occasion, the China Italy Chamber of Commerce, with the patronage of Italian Embassy in the P.R.C., organized the 2017 Italian Gala Dinner. 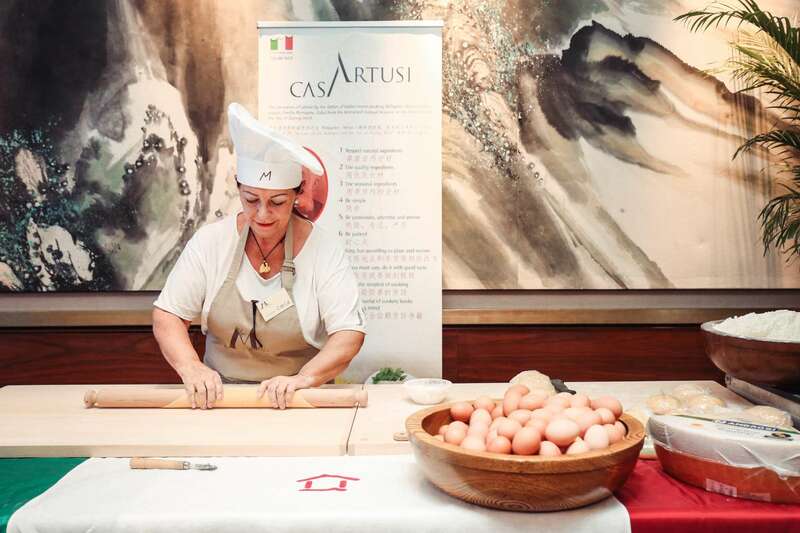 The aim of the Second Week of the Italian Cuisine is to promote the Italian culture and lifestyle in China. 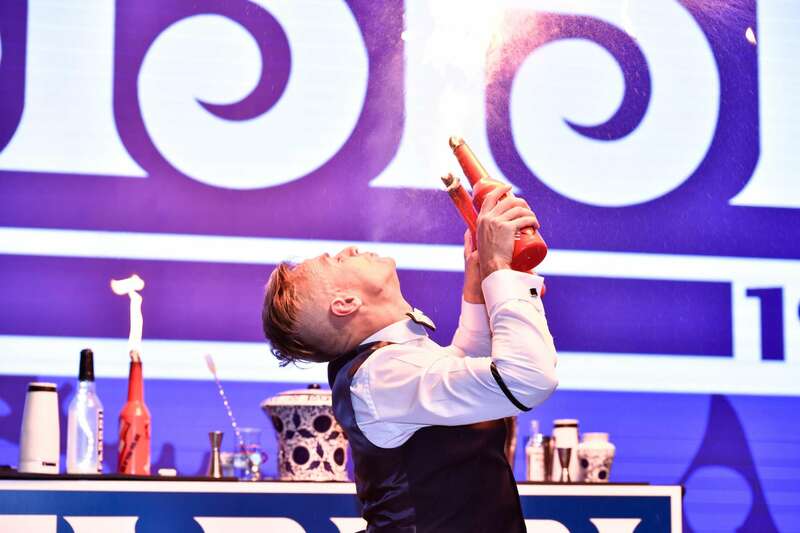 Therefore, the dinner was enriched with many performances and a show-cooking, emphasizing in particular the region Emilia-Romagna thanks to the participation of Michelin-starred Chef Massimo Spigaroli and Casa Artusi. The event started with a welcome speech of the Italian Ambassador of the P.R.C. and the Honorary Chairman of CICC, Ettore F. Sequi and the CICC President, Davide Cucino. 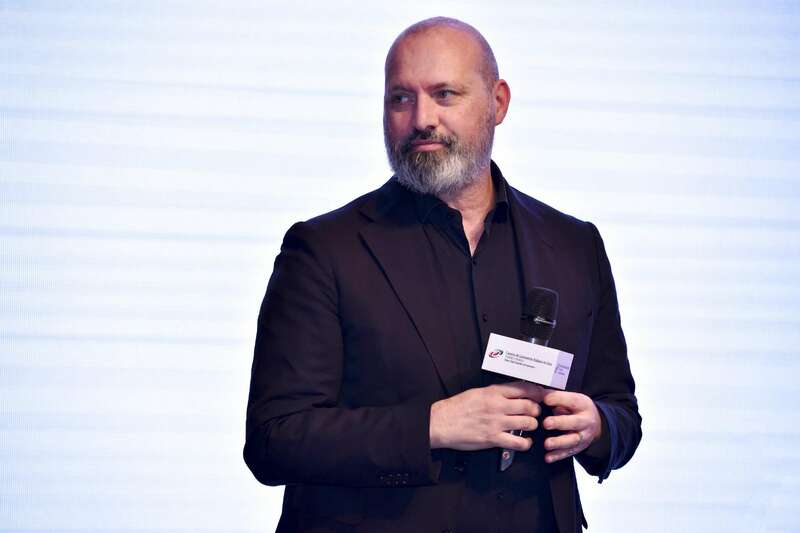 The President of Emilia-Romagna, Stefano Bonaccini, introduced the mission of the region in China . The CICC signature event was held on November 25th at Beijing Kerry Hotel . 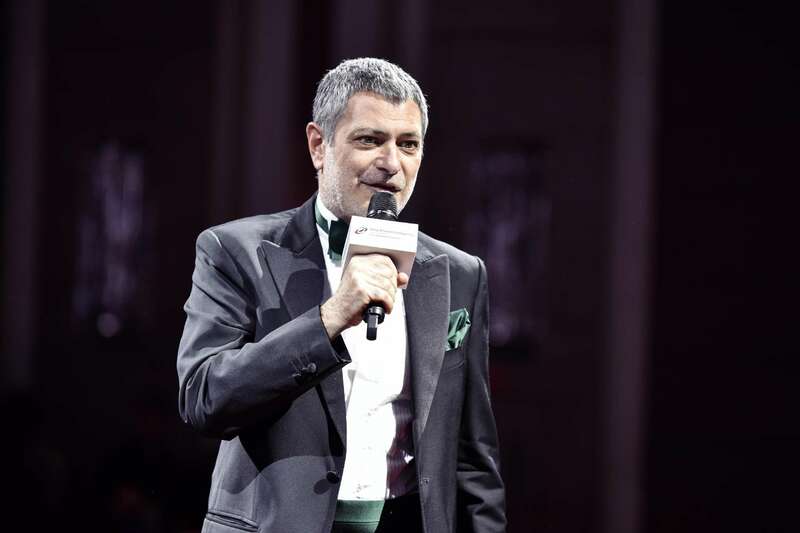 Representing the best occasion for the Chinese and Italian business communities to meet and network, the Gala saw the participation of 500 guests. 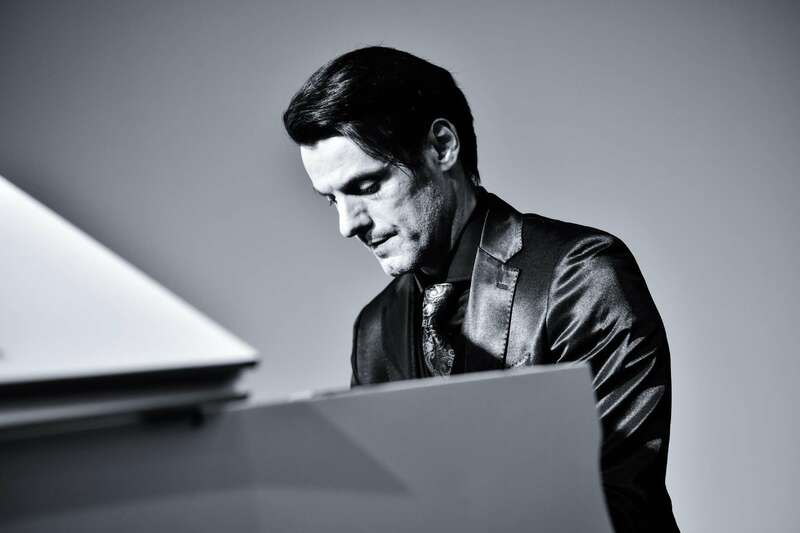 The event was embellished by different types of entertainment activities, from the choreographic performance offered by Fabbri, to the pleasing and tactful show of the Italian singer Emma Re, with the extraordinary company of the pianist Moreno Donadel. 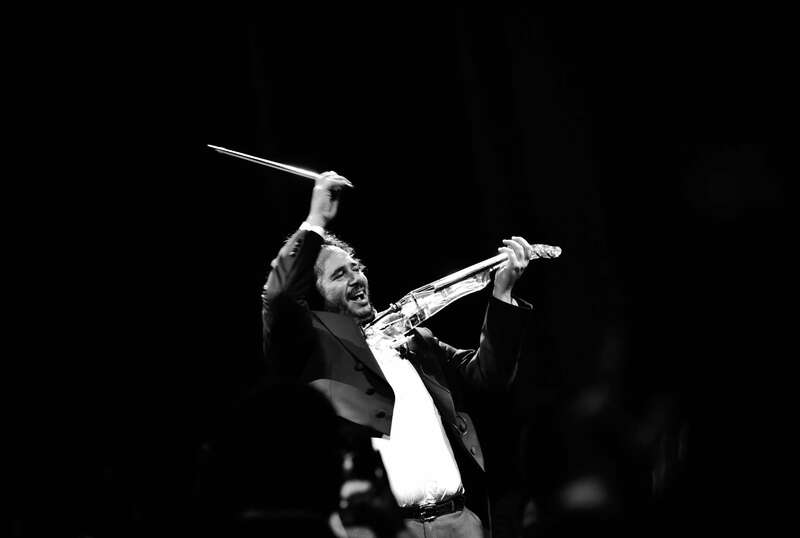 The 2017 Gala Dinner concluded with the symphonic melody of the violinist Olen Cesari. For the pictures of the event please click here, for the video click here.